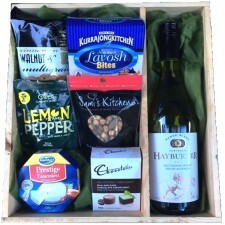 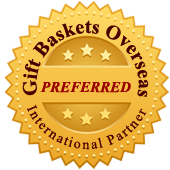 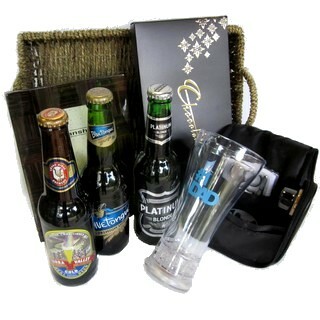 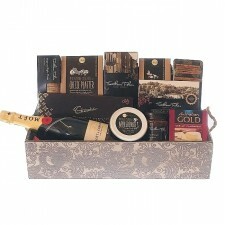 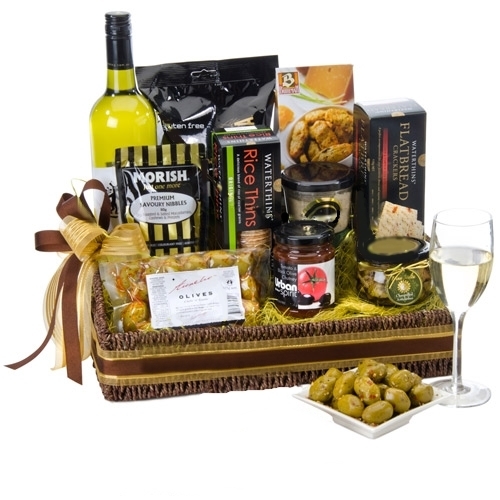 A truly delicious hamper boasting savoury gourmet nibbles and a bottle of quality Australian white wine. 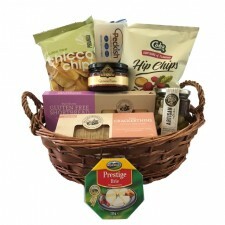 Containing a bottle of White Wine, Olives, Cheese, Crackers, premium mixed Nuts, Kurrajong Kitchen Lavosh, Chutney / Relish, Savoury Biscuits and Piranha Potato Grills. If your preference is to have Red Wine, please mention this in special instructions when ordering.